Conservationists around the world have a reason to smile — a healthy baby was born to a rhino translocated a few months ago from the Chitwan National Park to the Bardia National Park in Nepal. The Chitwan National Park is home to the largest population of one-horned rhinoceroses in Nepal. According to the latest rhino count in 2015, the park had 601 rhinos out of the 645 in the country. In the month of March five rhinos were translocated from the Chitwan National Park to the Bardia National Park which had only 29 rhinos as per the recent count despite being larger in area. From 1986 to 2003, a total of 87 rhinos were translocated from the Chitwan National Park to other protected territories. Some 83 were transferred to the Bardia National Park and a further four to the Shuklaphanta Wildlife Reserve in western Nepal. However, most of the translocated rhinos fell prey to poaching that peaked during the period of the Maoist insurgency. 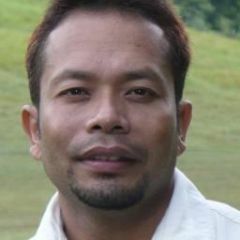 In view of such bitter past experiences, some conservationists and local communities in Chitwan have protested against the government’s plan to translocate a further 30 rhinos to Bardia in three years’ time. However, communities in Bardia were enthusiastic at the arrival of the rhino and welcomed the translocation team holding placards bearing the message “We can protect the rhinos”. Moreover, according to the authors of the scientific paper, both Bardia National Park and Shuklaphanta Wildlife Reserve are good rhino habitats with surrounding areas that offer the potential to increase rhino populations in the long term. Although the newly-born baby rhino has provided enough evidence that the rhinos, in the long run, will form another viable population in western Nepal, some criticize translocation for other reasons. 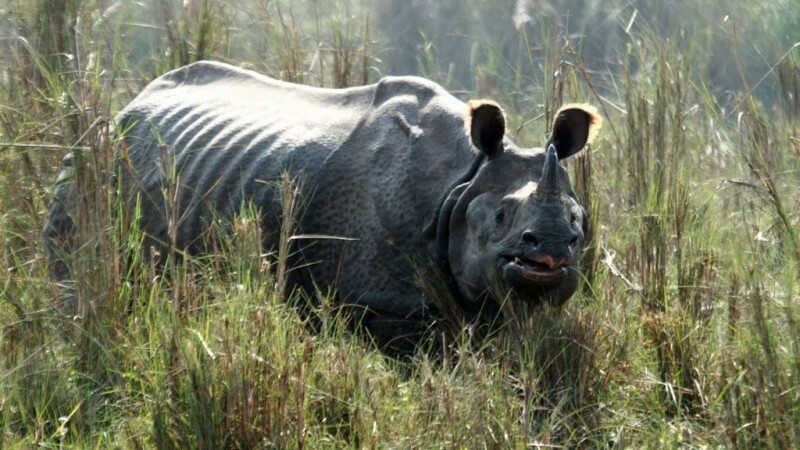 The government authorities along with conservation organisations involved in the translocation and conservation of the rhinos need to address complaints such as this one through broad-based public discussion of the strategy and also ensure anti-poaching operations are strengthened in western Nepal. Good management of habitats and effective public outreach is essential if the country is going to continue celebrating “zero poaching of rhinos in Nepal”. Nepal marked two consecutive years since its last rhino was poached on May 2, 2014.